As the cyber world is becoming more-and-more vulnerable to attacks, the security of enterprise, customer data and application availability are key concerns for enterprises. Any security breach can have wide-spread and far-reaching impacts including loss of customer trust and legal repercussions. To avoid this situation, we recommend security testing services for your application. TestingXperts, with its team of Certified Ethical Hackers (CEH), can ensure that your application is secure from any vulnerabilities, and meets the stated security requirements like confidentiality, authorization, authentication, availability and integrity. 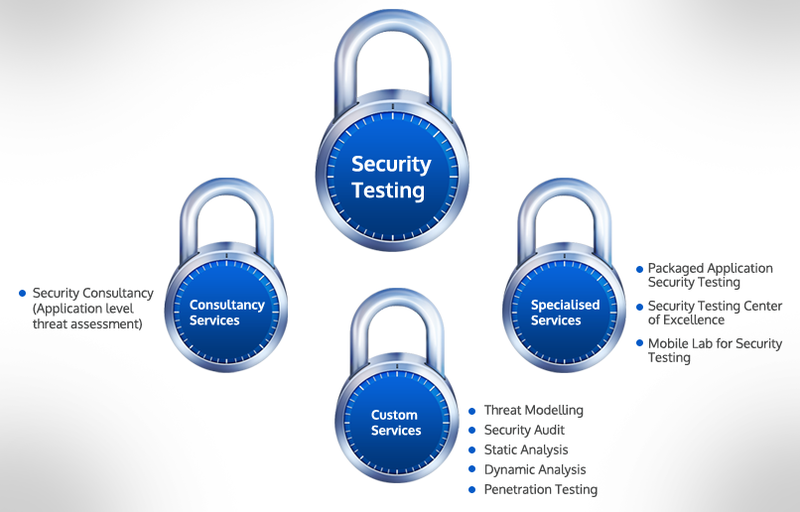 TestingXperts is among the best security testing companies that have expertise in assessing a wide range of applications for security threats and we ensure that your application is rigorously tested for all possible threats and vulnerabilities. We primarily follow the OWASP (Open Web Security Project) guidelines in our security testing services along with PCI-DSS, HIPAA, SOX, WAHH, OSSTM, WASC and NIST Standards as per the application specific requirements. 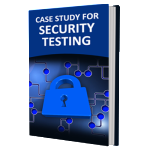 These include a set of comprehensive checks for testing the security of your web application and ensuring that no vulnerabilities are missed during testing. 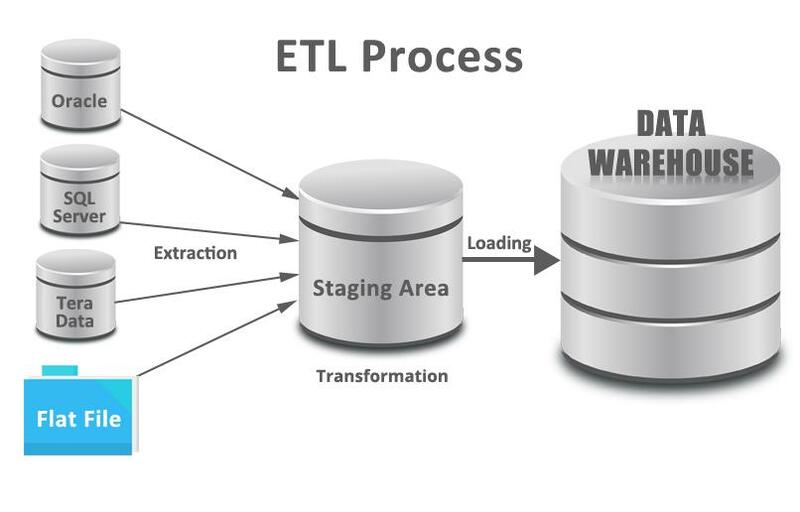 Conformance with international standards including OWASP, OSSTMM, PCI-DSS, HIPAA, SOX, WAHH, etc. Looking to comply with GDPR? TestingXperts can help you navigate through your GDPR compliance journeys successfully. Tx is providing organizations with the support to help them achieve their GDPR compliance and deploy the controls required by the regulation.